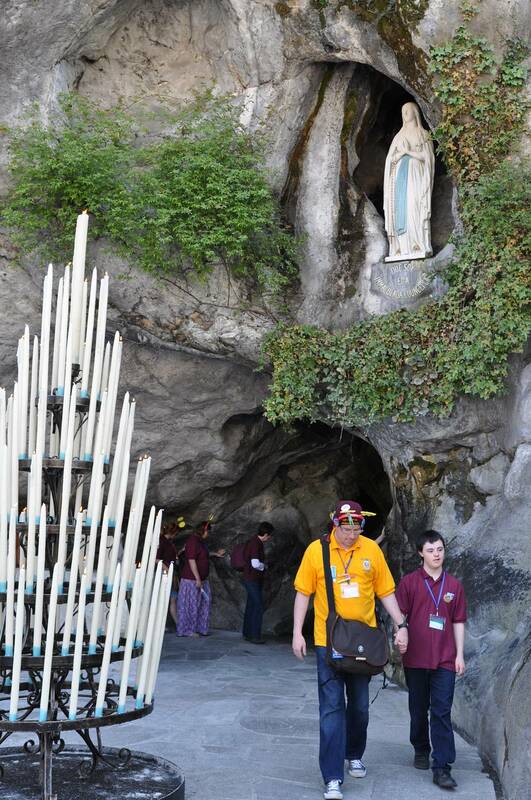 HCPT blends faith and fun in Lourdes! 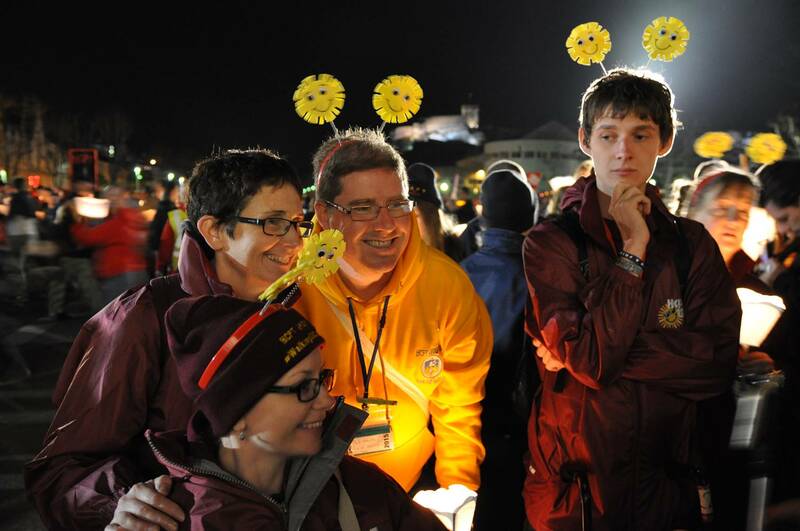 As well as taking part in the annual pilgrimage of the British Province of Carmelites to Lourdes with the Catholic Association every August, and the week of volunteering for the Lourdes Sanctuaries known as 'Stage', a number of Carmelite friars and laity go to Lourdes with a British charity known as HCPT - The Pilgrimage Trust. 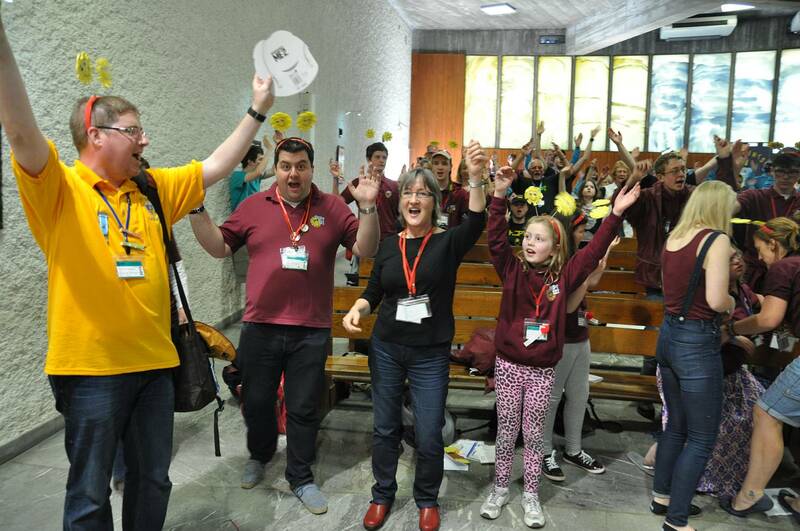 HCPT (which used to stand for "The Handicapped Children's Pilgrimage Trust"), along with its sister charities in other countries, organises the Easter pilgrimage, the biggest annual children's pilgrimage to Lourdes. 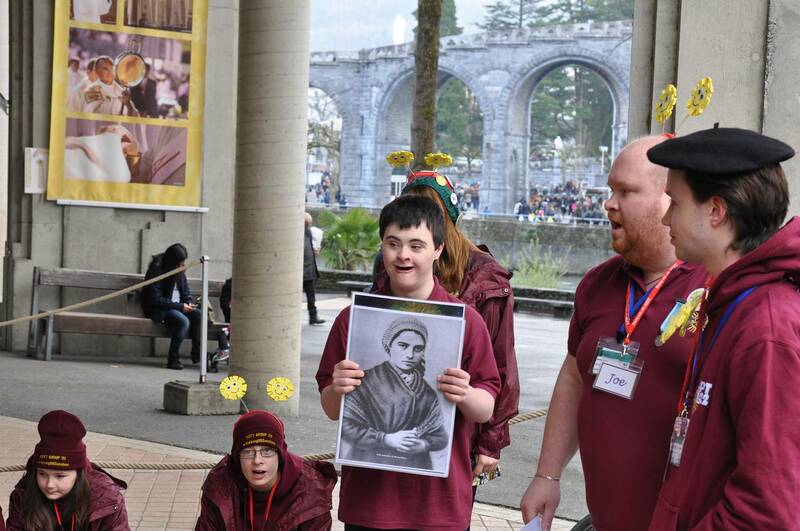 HCPT also brings adults to Lourdes throughout the pilgrimage season, using the charity's special residence, Hosanna House. 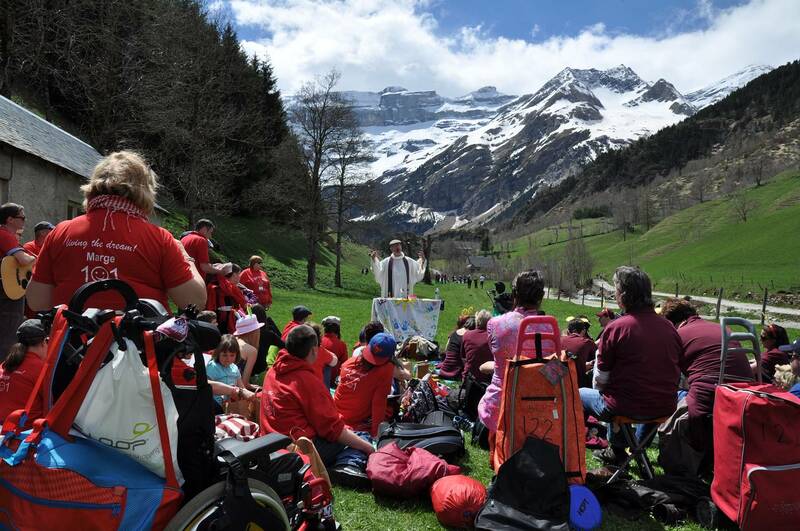 Every Easter HCPT brings over 2,000 children - most of whom are sick, disabled, or disadvantaged - to Lourdes for a wonderful pilgrimage holiday. 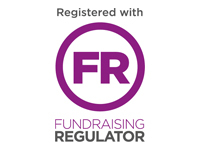 Carmelite friars and laity in different parts of the British Province act as volunteer carers, chaplains, and fundraisers for HCPT. 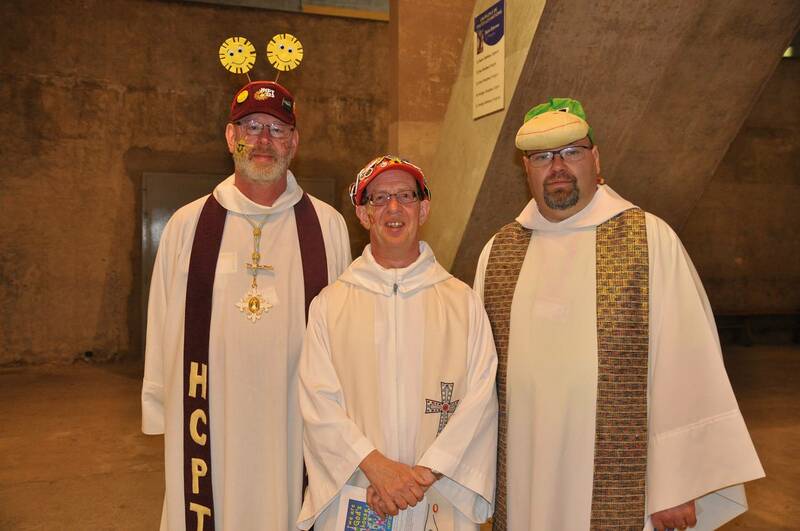 The Carmelites are proud to support the life-changing work of HCPT, which brings faith alive through fun and friendship.